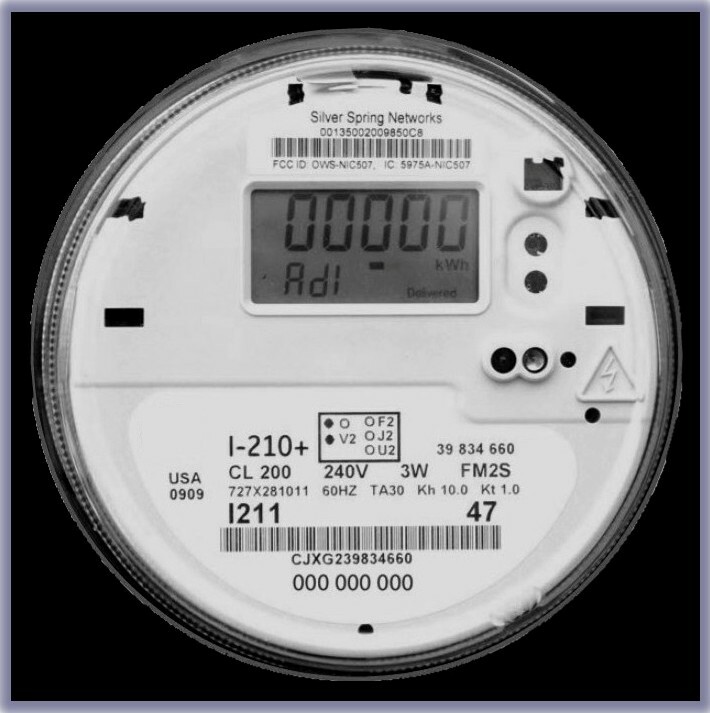 Silver Spring Networks boasts that it provides the communication module that is key to turning utility smart meters into intelligent smart network devices. The universal use of the phrase that begins with “Houston, we have a…” is “Houston, we have a problem.” Furthermore, the use of this phrase normally means a life-threatening fault. It is somewhat inexplicable of how Silver Spring Networks could think it could successfully use the phrase to introduce a new product or service. To highlight this inexplicable use of the phrase as a marketing ploy, SkyVision Solutions has prepared a spoof version of the Silver Spring Network’s video to better place the “Houston” phrase in its proper context. Note: The video prepared for this article is intended as a critical review/ satire of Silver Spring Networks and is represented as containing material used pursuant to the Fair Use Doctrine under 17 U.S.C. 107 and is presented in the public’s interest for non-commercial purposes. 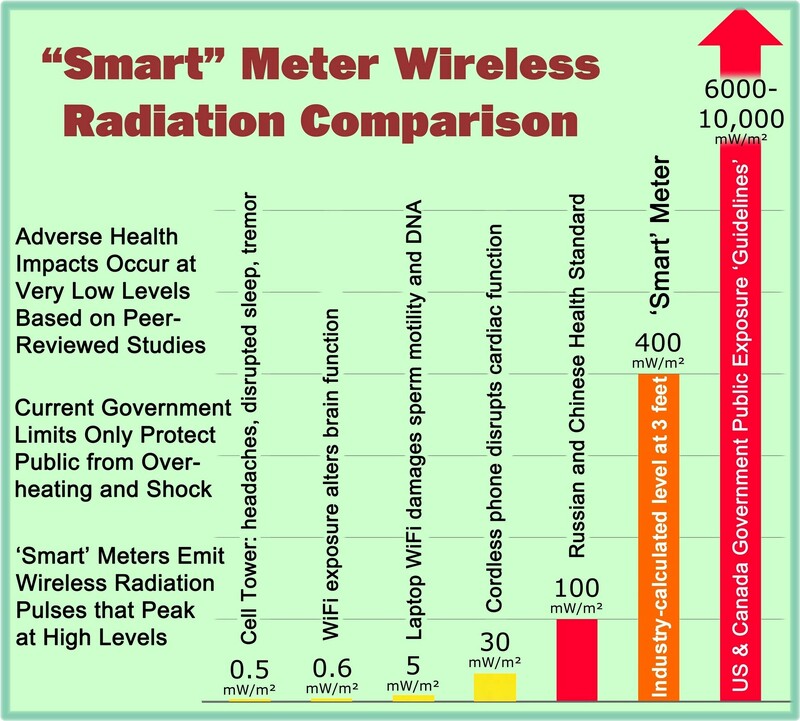 This entry was posted in Smart Grid, Smart Meters, and RF Emissions and tagged Smart Grid, Smart Meters. Bookmark the permalink.